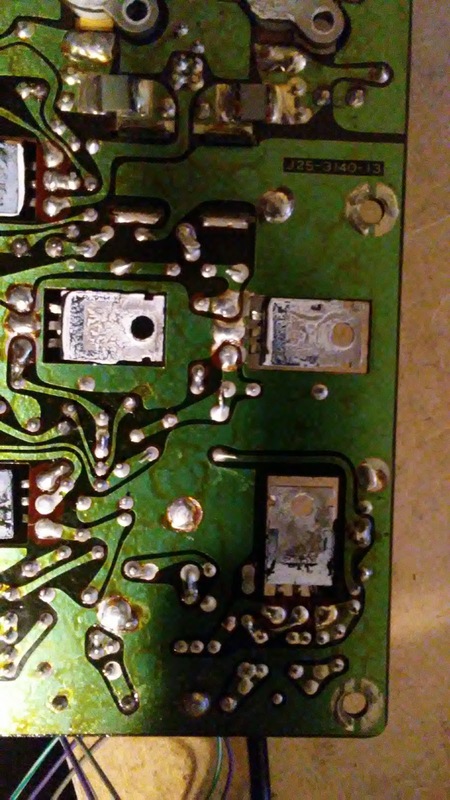 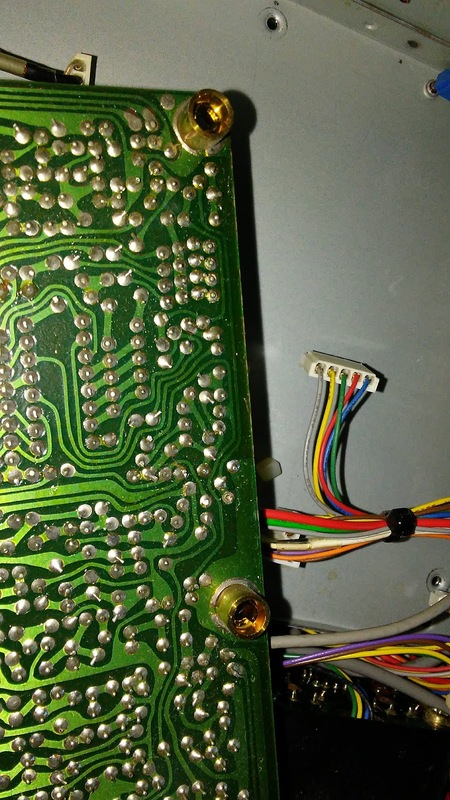 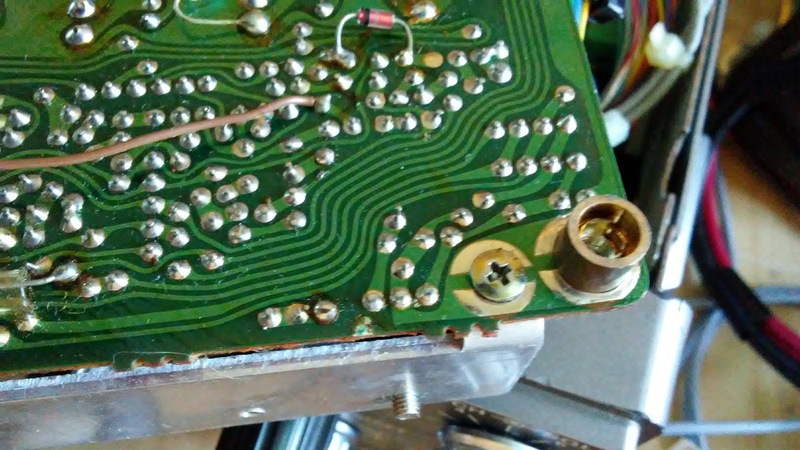 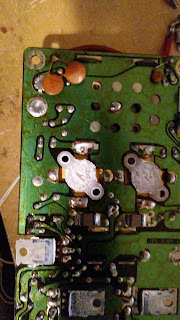 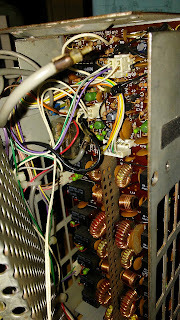 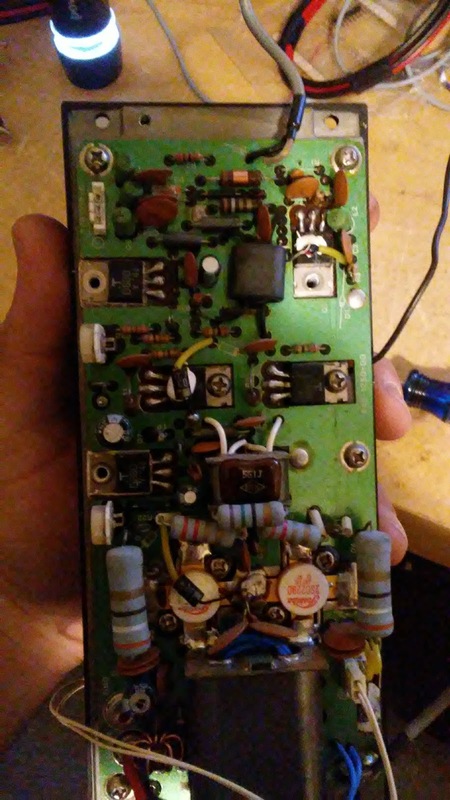 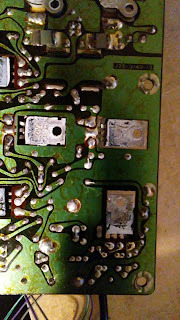 Adrian Chadd's Ramblings: Restoring a TS-430S, or "dry joints and stray RF: a tutorial"
Is it bad audio on just AM? 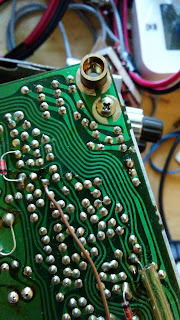 Or SSB too? 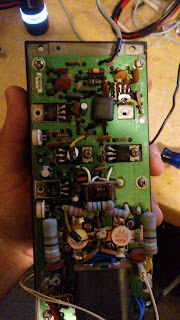 The default TS-430 with no AM filter sounds .. crap on AM because they routed the AM signal through a sideband filter. 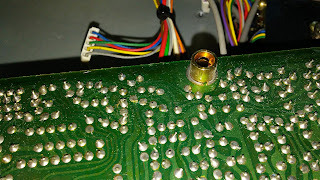 Tsk. What is a dry joint?